Bespoke joinery is custom designed joinery to fit all spaces and satisfy all tastes. The purpose is to use the available space best and expand storage in the most effective way. Depending on your needs, bespoke joinery can include shelves, wardrobes, cabinets or even whole rooms. It also increases the value of your home when it comes to usable living space. Joiners take into account available space, place where the piece will be used and what functions it’s supposed to have. They take exact measurements, make sure the piece fits perfectly and looks the way customers imagined it. At A To Z Bespoke Kitchens, we care about your taste and needs so just let us know what you want. We make the best bespoke joinery in North London. 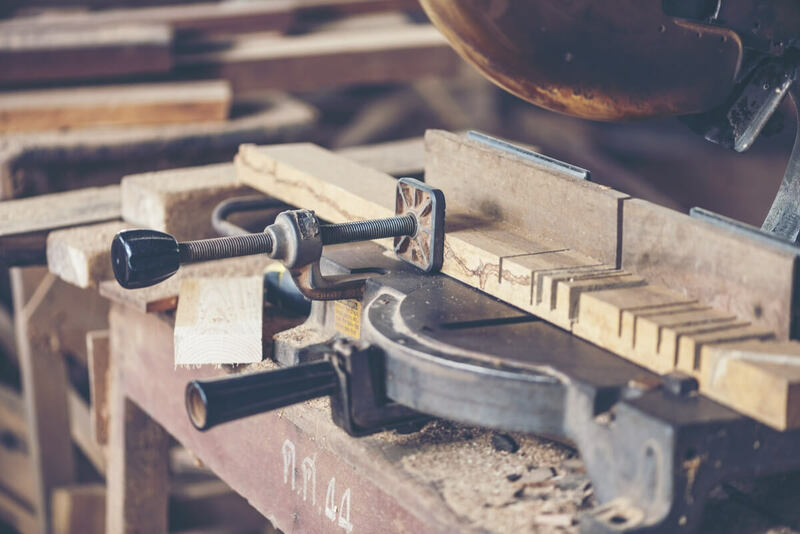 Bespoke joinery has many advantages that make people choose it over store-bought furniture. You decide what you want exactly, what style you would like and pick the size and space it will fit into. Great quality custom joinery will last longer than store furniture and will stay in your house for many years. It will allow you to use the space most effectively because it’ll be adjusted to your needs. With bespoke joinery, you can decide about all the details when designing it and how it will suit the rest of the house. It’s up to you how many shelves your wardrobe should have, what layout it will have or how big your kitchen cabinets will be. You can make every little decision and get exactly what you have in mind. Your house will look unique because all the furniture will be entirely your idea. We will adjust to all the requirements you might have. Are you dreaming of a bespoke kitchen? If you live near London, A to Z bespoke Kitchens is your best choice! Our clever employees will design the place of your dreams with just the right colours, textures and shapes. Create interesting and efficient solutions with us! Sliding, classic, modern or fancy – which of our bespoke wardrobes manufactured in London are you looking for? You decide which material, colour, shape and texture your wardrobe will have. Match up your closet to the aesthetic of the room. If you’re looking for great quality joinery in North London, this is the right place. At A To Z Bespoke Kitchens, we do our best to make our customers satisfied. We adjust to your needs and ideas and make furniture you have in mind. Our professional and skilled team of specialists is always thorough and conscientious. We want to capture your personality, style, and ideas whatever you want us to make. 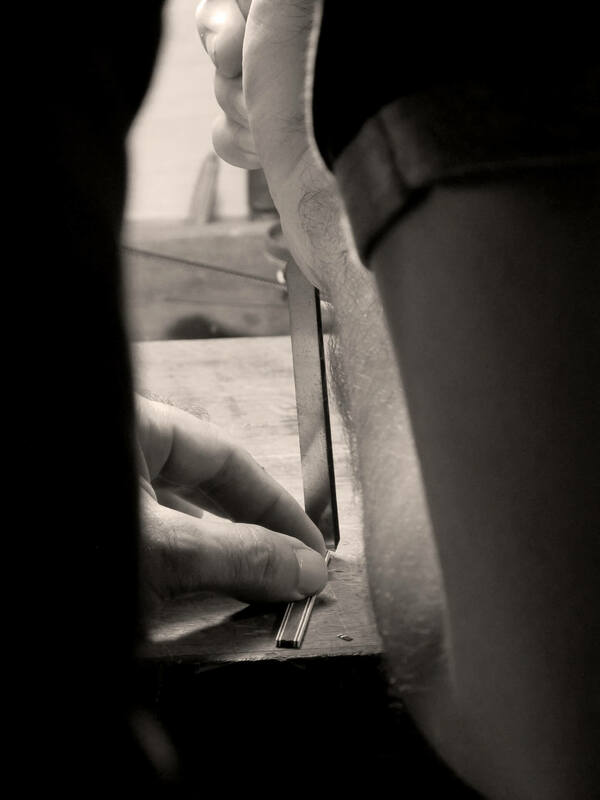 We guarantee your satisfaction with our bespoke joinery. We offer custom wardrobes in different styles. You can choose classic or sliding wardrobes depending on your needs and we’ll be happy to help you. We’ll measure your room and help you fit your wardrobe perfectly. Just tell us what you have in mind and we’ll do that. We do bespoke kitchens taking into account every detail. We have a range of kitchens on our website so you’ll find something for yourself without a doubt. No matter if you’re after a classic or modern kitchen we’re here for you. You can discuss everything with us and we’ll make sure your kitchen will be exactly what you wanted. If you have any additional questions, don`t hesitate to contact us. I hereby agree to the processing of my personal data by A to Z Bespoke Kitchen with the head office at 2 Avebury Court, Mark Rd Hemel, Hempstead HP2 7TA for the purposes of receiving a reply. I have the right to access and edit my personal data.